24 (+2) and rocking it! Another year of bliss.. and adventure! My silver anniversary on this planet was a good one. And I plan to make this year even better. My birthday wish? that I can learn to believe in my dreams again. It’s amazing how as children we believe in almost everything and along the way we just lose that..
Let’s hold on to that. To that faith that anything can happen. To that belief that we can be whatever we want to be, achieve whatever we want to achieve..
Cebu is well known for its tasty lechon. 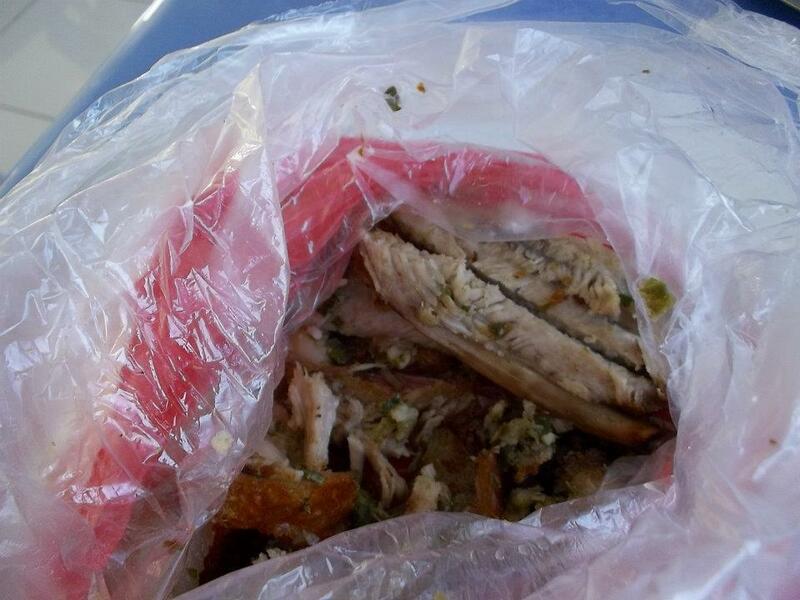 Lechon is a roasted whole pig or piglet. Now, Liempo is a boneless cut of fatty meat from the underside of a pig and according to them, Liempo is tastier than lechon. Well, specifically BALAMBAN LIEMPO. 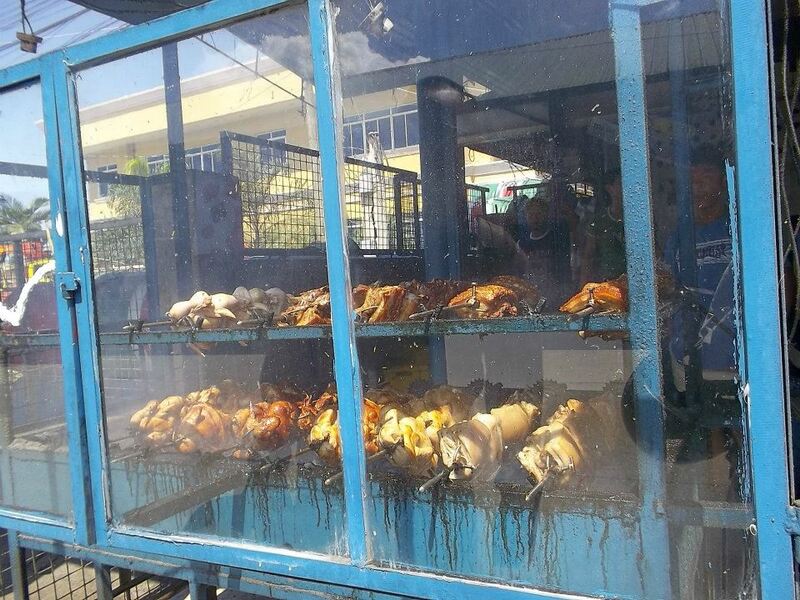 Of course we already had liempos in Cebu but Balamban Liempo was special… somehow. Each serving will cost you P180 but it’s good for 3-4 people. We found out that what made it special was the spices used. I don’t know what they are so don’t bother asking me. I just eat the thing..
Because of the spices, it’s really good! I should know, it’s my favorite liempo. By the way, Balamban is a place in Cebu.. A municipality really. I was so curious why it was called Balamban Liempo that along with a good friend of mine; Sherwin, actually went to Balamban just to taste an authentic “Balamban Liempo”! Yup! I’ll go through great lengths just for food, in this case, great distance. This is why it’s called FOOD TRIP. So to compare, Here you go! I know, right?? It looks sooo good! And it taste good too! 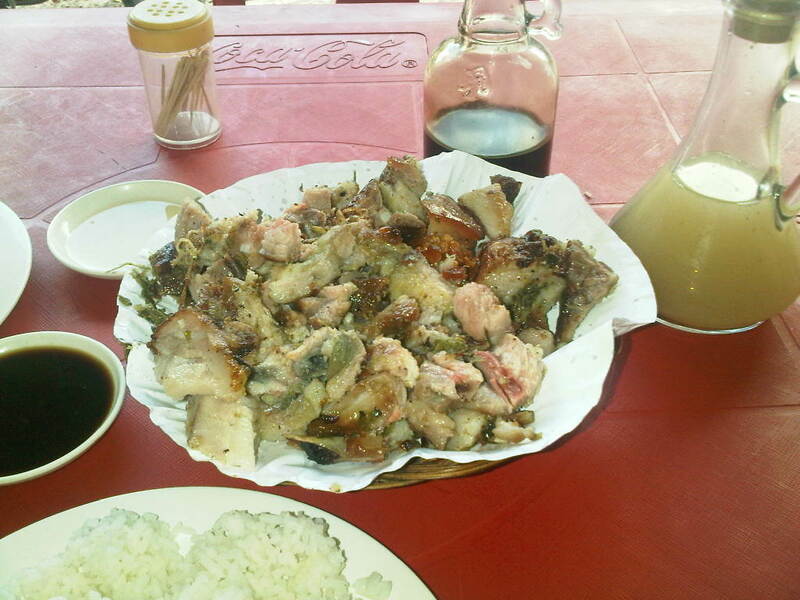 I had really high hopes for the authentic liempo in Balamban.. It looked the same but the taste? Not so good. I mean, it’s called Balamban Liempo for crying out loud!